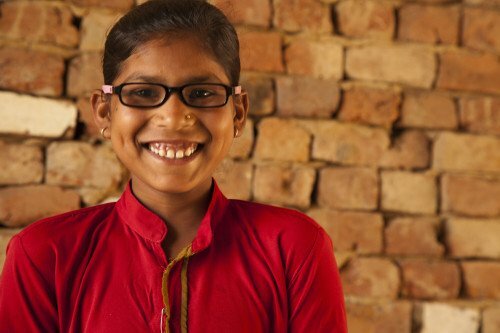 A first-of-its-kind global coalition has just been launched with the aim of upscaling, accelerating and expanding access to eye health services to 50 million children by 2020. 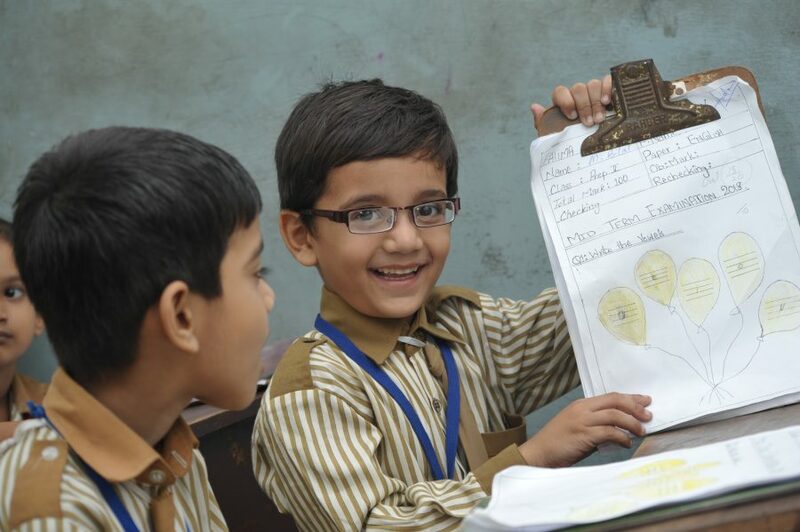 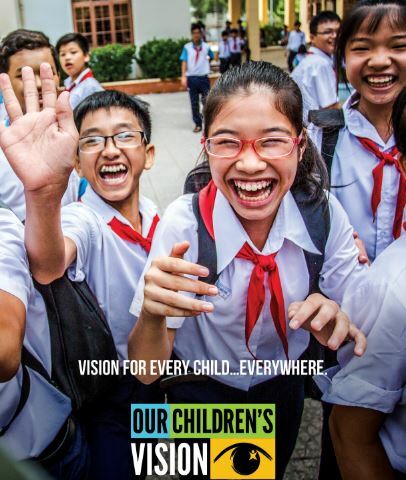 Co-founded by the Brien Holden Vision Institute and the Vision For Life fund, created by Essilor, the campaign has already garnered the support of over 30 organisations, all united behind the long-term goal of universal access to eye care for children everywhere. 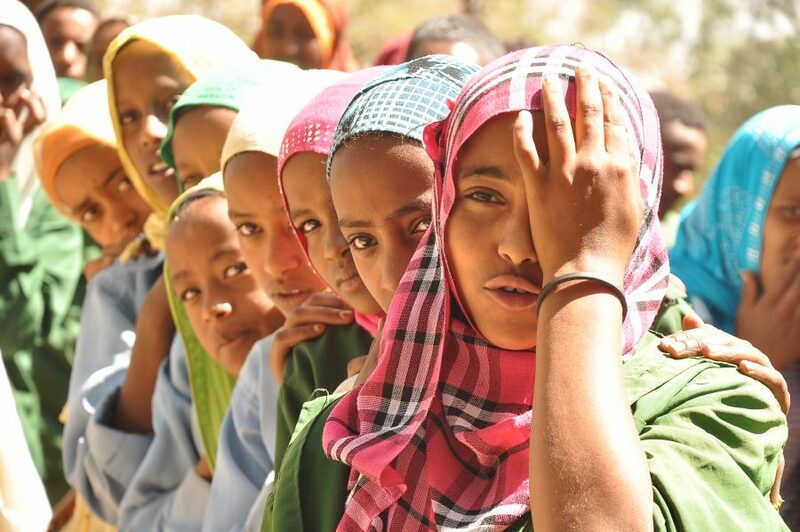 They can’t play outside safely, so they struggle to make friends. 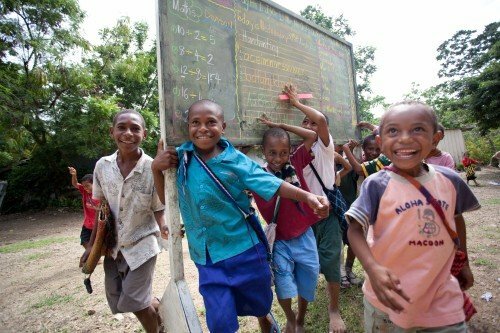 They can’t see the blackboard, so they struggle to learn. 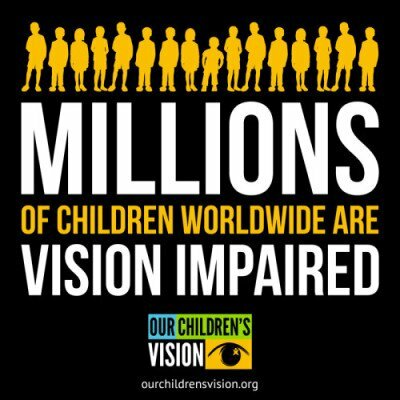 They are hindered in every aspect of their life and it doesn’t stop at childhood. 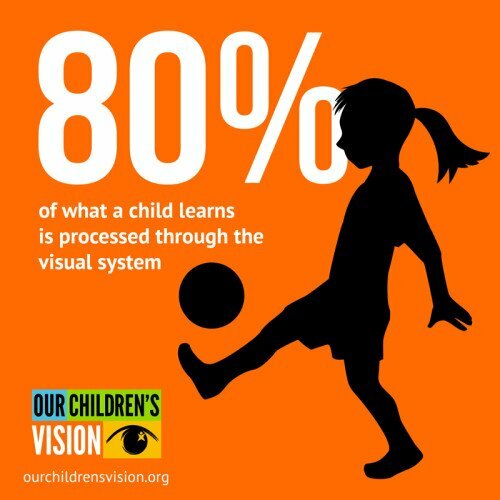 The impact of visual difficulties is indeed not limited to people’s childhood: according to studies they can result in reduced adult literacy which has a significant impact on one’s professional and social fulfilment. 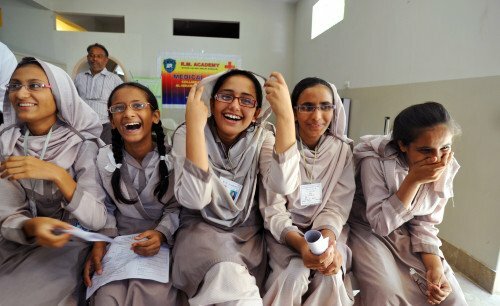 Providing children with access to eye care means therefore not only to help them having better grades but it also means empowering them to have a better future and improving their lives as adults. 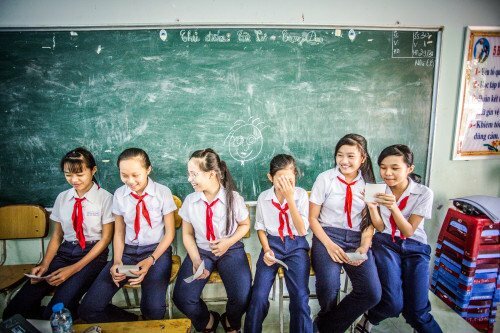 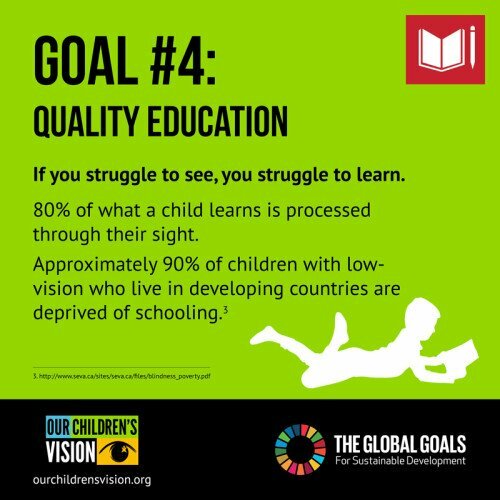 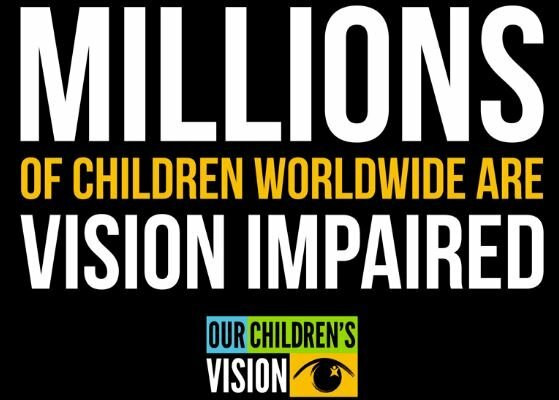 Yet, even though an eye exam and a pair of glasses can set off a chain reaction that fundamentally increases people’s life quality, millions of children around the world still do not have access to this simple solution. 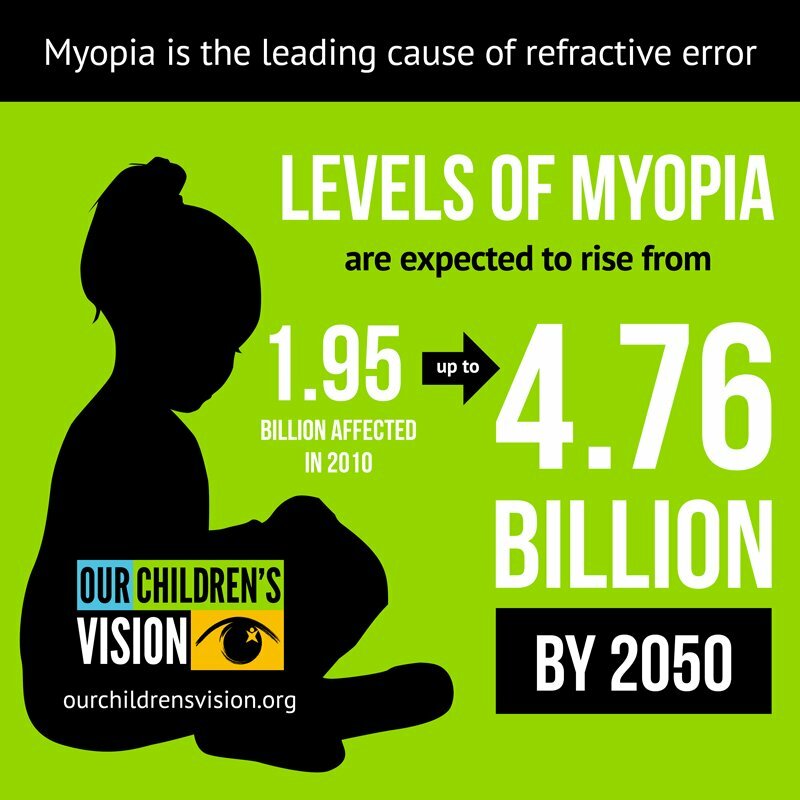 According to a recently published study, by 2050 half of the world’s population – 4.76 billion people – will suffer from myopia and most of them will need eyeglasses. 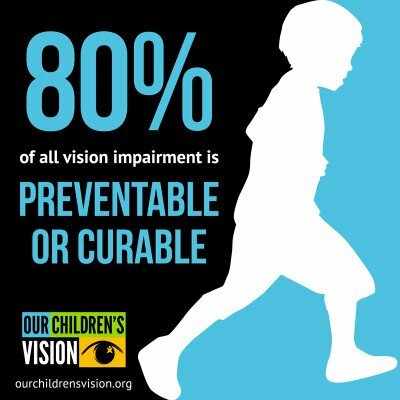 It is therefore now more important than ever to take action and ensure that the health of our children’s vision is added to the global health agenda. 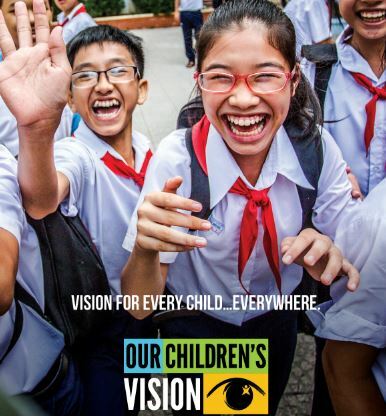 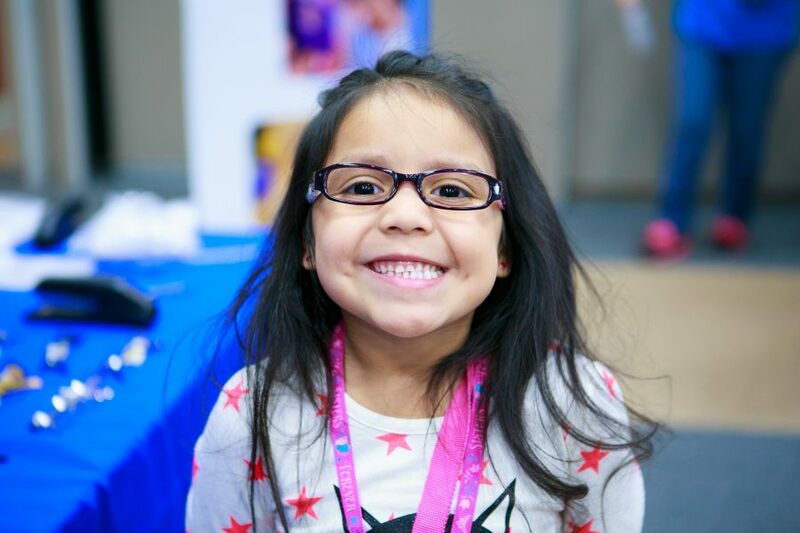 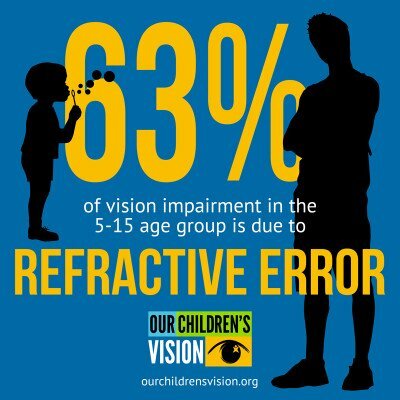 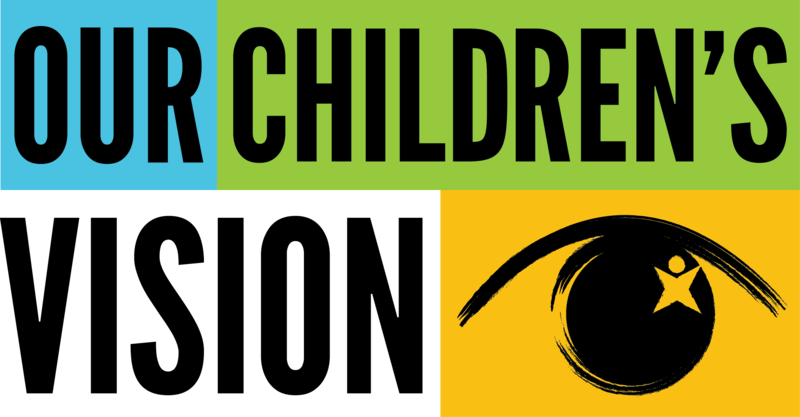 Our Children’s Vision, co-founded by the Brien Holden Vision Institute and Essilor’s strategic giving fund Vision for Life, is a call to action to raise awareness for this issue, to help implement preventive measures and provide children with healthy vision. 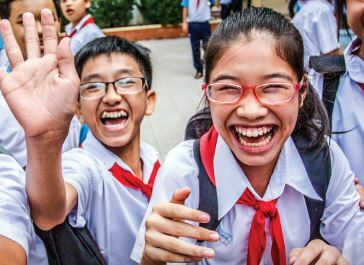 By integrating eye care into school health programs, the problem can be tackled at its roots and the growing trend of poor vision can be reversed. 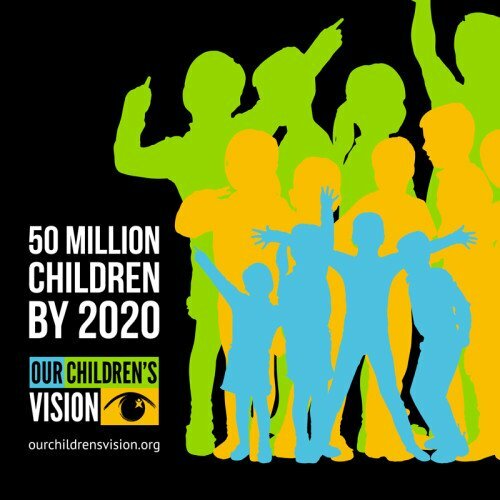 Our Children’s Vision is a call to action – to come together to ensure that effective, inclusive, sustainable eye health solutions are available to every child everywhere. 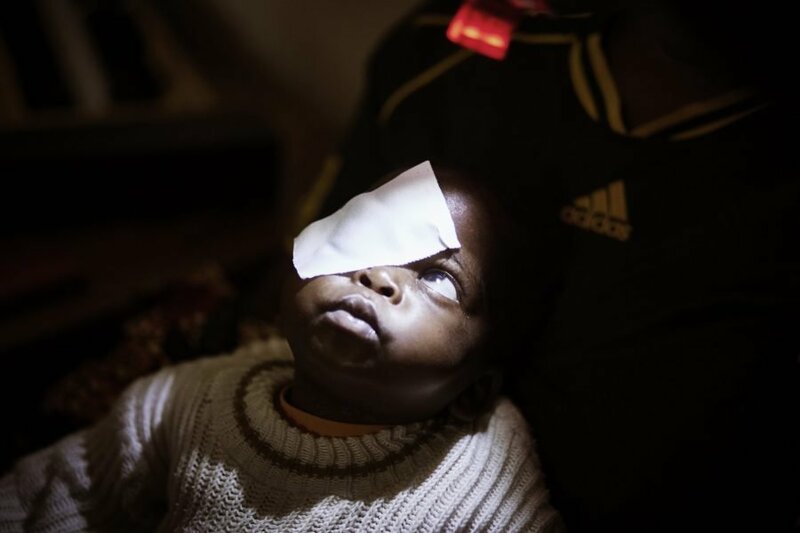 The campaign brings together a variety of stakeholders: governments, development agencies, the private sector, eye health practitioners and communities. 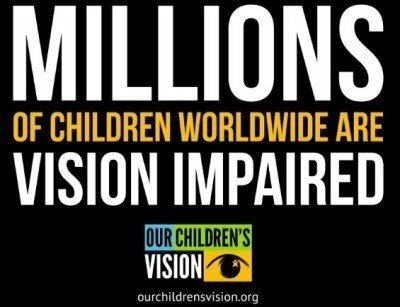 To date, 34 international and national organisations have joined the movement and the campaign is endorsed by the World Council of Optometry and the International Council of Ophthalmology. 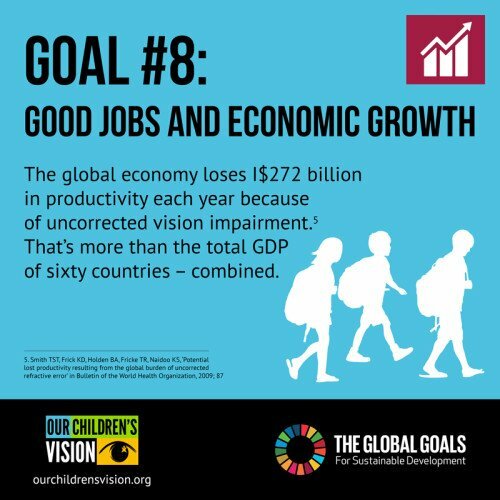 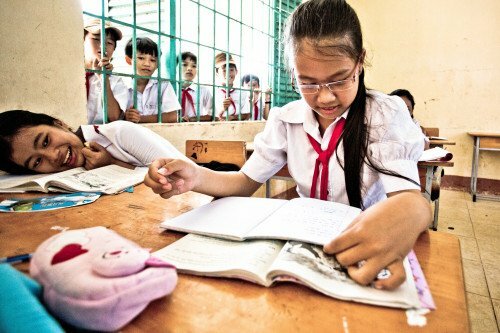 All are committed to the shared goal to screen 50 million children worldwide for vision impairments by 2020, and to convince governments that eye care for children is a key component of a child’s long-term education and health outcomes – the key drivers of economic development for a nation.